After a car accident, shock is one of the serious conditions that can occur. 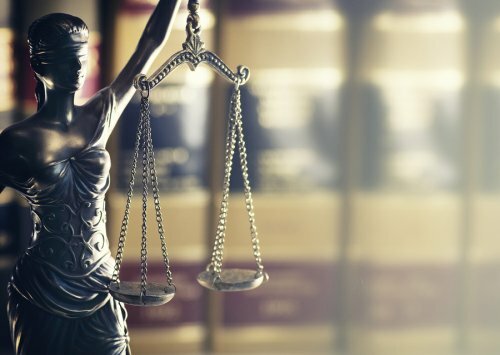 This life-threatening condition requires immediate treatment, and if you hire an accident attorney in Baltimore to represent you in an injury case, he or she will ask if you were treated for shock as part of preparing for your lawsuit. Shock occurs when the oxygen that is contained in the blood is not adequate to support the cells. It is associated with low blood pressure and can eventually lead to organ failure if it is not treated quickly. It is possible to have long-term or permanent injuries associated with shock if treatment is delayed. If you experience shock after a car accident, the emergency medical team may use oxygen therapy, IV fluids, blood transfusions, and medications to constrict your blood vessels to attempt to manage the condition. Maryland lawmakers passed the Drunk Driving Reduction Act of 2016 just a few short months ago. It increases the penalties for individuals convicted of driving under the influence (DUI). 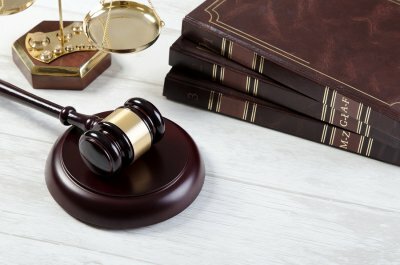 This means that if you are pulled over for drunk driving, it’s even more important to contact a DUI attorney in Baltimore. 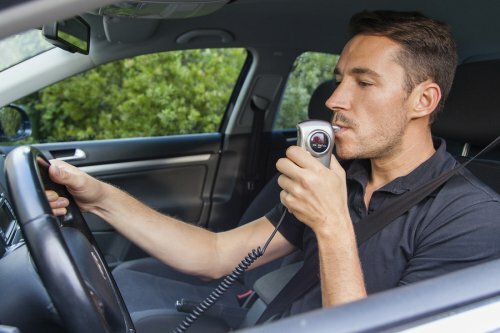 The law, which went into effect last October, mandates that every person convicted of DUI is required to install an ignition interlock device in his or her vehicle. This device prevents the vehicle from starting if it detects alcohol in the individual’s breath. It also periodically requires drivers to retest their breath at random intervals during each trip. The Drunk Driving Reduction Act of 2016 was nicknamed “Noah’s Law” in memory of Noah Leotta. Noah was a Montgomery County police officer who was killed in December 2015 during a routine traffic stop. It was a repeat DUI offender who struck and killed Noah. Drivers pulled over on suspicion of drunk driving should be aware that Noah’s Law also applies to them if they refuse a chemical test during a traffic stop.